I’ve been something of a regular at the M&I Forums over the last couple of years, having previously attended Private MICE Sardinia, M&I Forum Prague and M&I Forum Ljubljana. The forums follow a format of 2 days of quick fire, one-to-one meetings with suppliers from around the world, including many from our main markets in Europe and the UK. We are always committed to staying up to date with the latest industry developments, new products and trends. The M&I forums are a fantastic way to do this which is why we find them so invaluable. I go into each meeting with our specific client’s needs in mind, and always come home excited knowing we’ve found some great new properties that our clients will love and happy to have met some lovely people from the industry. With such a good track record of building new relationships, finding superb products and experiencing new destinations, I was delighted to be invited to the latest iteration of the M&I Forum, the M&I Experience. 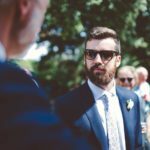 Following the same format as the previous forums, however the M&I Experience seeks to build more powerful and lasting relationships between industry professionals by orchestrating the entire event around a shared interest. On this occasion it was skiing. I had unfortunately missed the deadline for the original application, however, the universe smiled on me when I received a call just a few days before the forum was due to commence saying that one of the other agencies had dropped out and that there was now a space available! I snapped up the opportunity. Over the course of 3 days I was lucky enough to have 25 one-to-one appointments with amazing suppliers mainly from destinations in Europe. Ours is a fast-moving industry, trends and tastes shift all the time, so it’s always great to see what suppliers are doing to stay ahead of the game. The appointment schedule ran like clockwork, as usual. 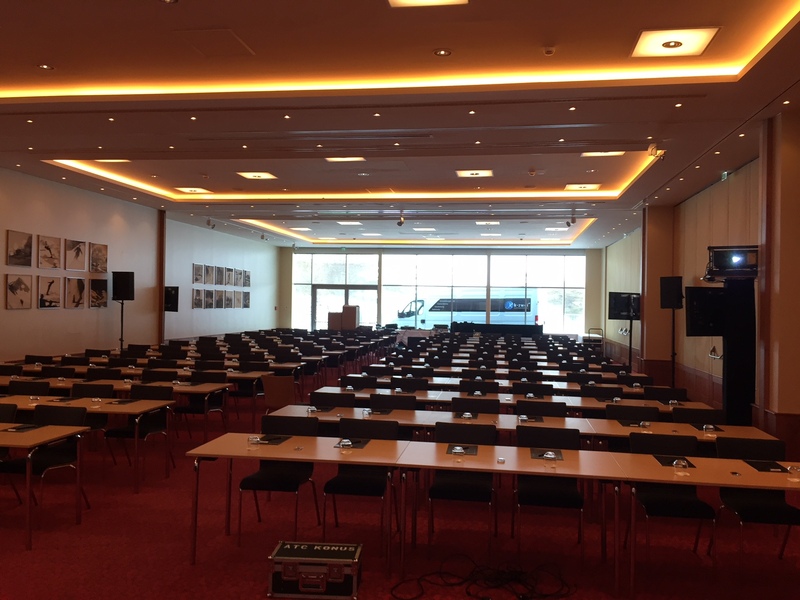 The forum itself was held at the K3 conference centre in Kitzbuhel town centre, a beautiful, modern conference venue set over 3 floors, the main conference space can hold 300+ in theatre style, with ceilings that are at least 5m high. 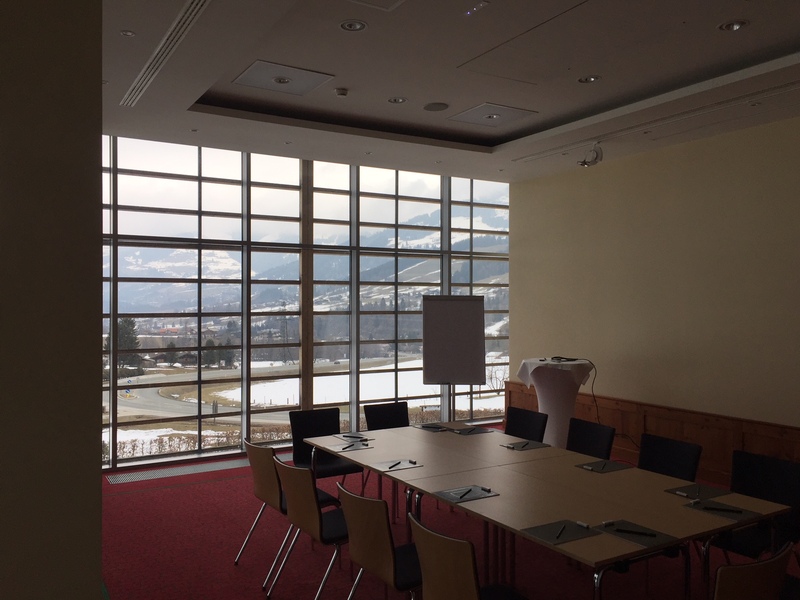 One side of the main conference room has a glass wall, flooding the whole space with light and offering stunning views of the Austrian Alps. Buyers and suppliers were hosted in the Kitzhof Hotel, a traditional Austrian property. Very warm and comfortable, excellent bedroom sizes and a delicious breakfast offering. In our down time we hit the slopes, we’d been fortunate enough to get a fresh dump of snow so conditions couldn’t have been much better and because it was during the week and outside school holidays, we had the pistes almost entirely to ourselves. Breaking up the days and evenings with site visits to some stunning local hotels, restaurants and venues. I’m sure all those who attended are now true Kitzbuhel specialists. It’s also worth noting, that although Kitzbuhel is a world famous winter resort, for summer team building and incentives, you’d struggle to find somewhere else with more to offer! For any venue, Hotel or incentive enquiries, contact HotelRes today.